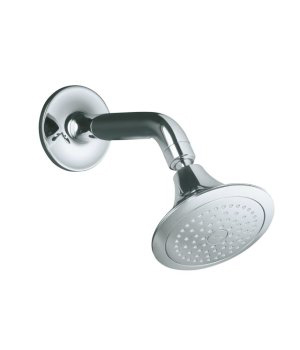 Looking for shower heads? You’ve come to The right place! From R. V. Cloud you can acquire every style and every finish your heart desires. Tired of your old showerhead? Click on the vendor links near the bottom of the page to view the latest in rain shower heads, or to see the best in massage therapy heads.